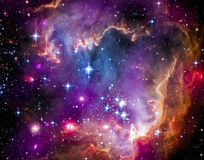 Galaxy, space sky. 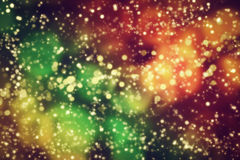 Stars, lights, fantasy background. 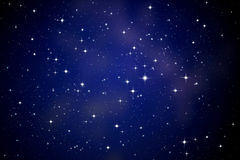 Galaxy, space sky. 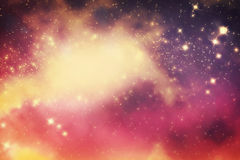 Stars and lights, fantasy background. 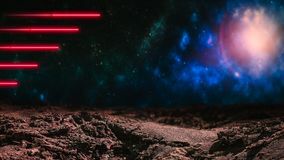 Explore your dreams. 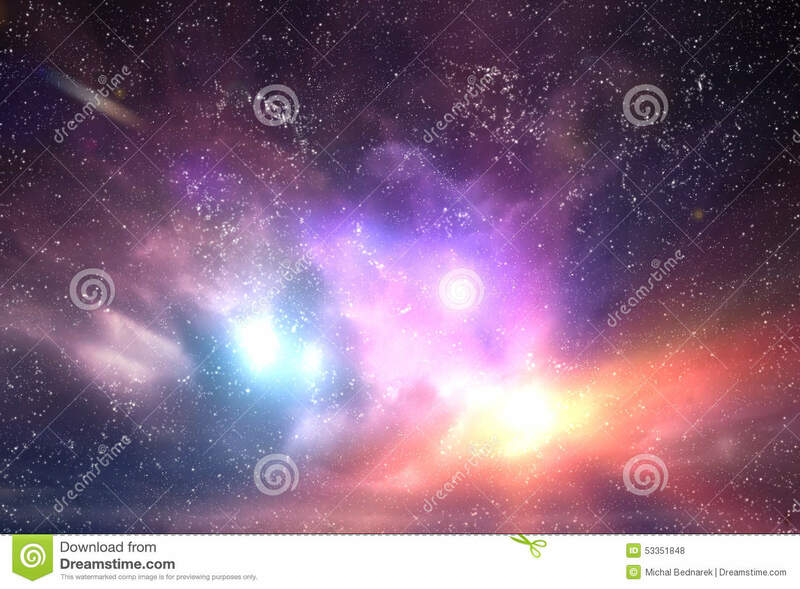 Mountain cabin winter night landscape amazing sky Abstract Bright Stars and Clouds in Blue Background Houses with lights within on a purple background Red laser beams over outer space background Galaxy, space sky. 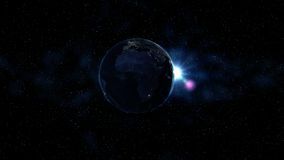 Stars, lights, fantasy background Blue landscape at night Planet Earth in black and blue Universe of stars. 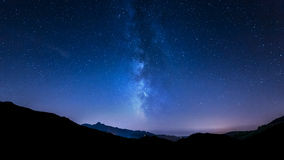 Milky Way in the background. Day and night city lights changes. 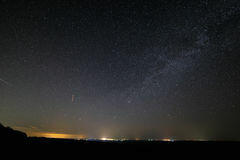 North and South Stars in dark night sky with city lights on the horizon. 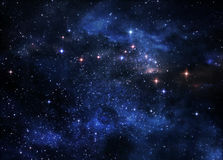 Aries constellation icon of zodiac sign Aries in cosmic stars space. 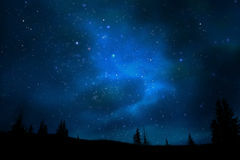 Blue starry night sky inside circle background. 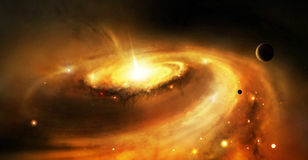 Galaxy with stars and fantasy universe space. 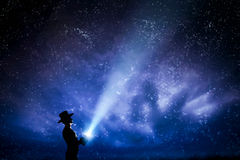 Man in hat throwing light beam up the night sky full of stars. 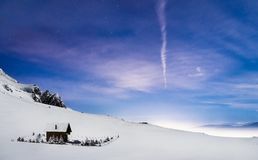 To explore, dream, magic. 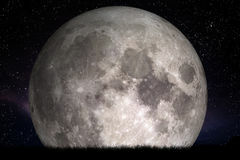 Full moon at night. Grass in the foreground. 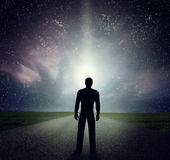 Perfect for background, copy-space Man standing on the road looking at stars, sky, universe. 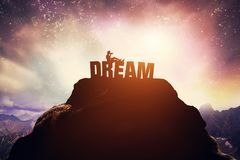 Dream, adventure. 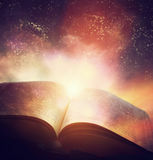 Boy sitting on a DREAM writing Open old book merged with magic galaxy sky, stars. 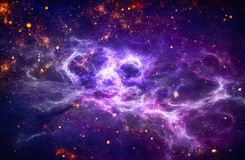 Literature, h Galaxy, space abstract background. 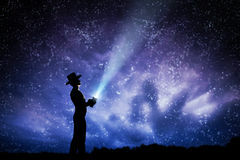 Man in hat throwing light beam up the night sky full of stars. 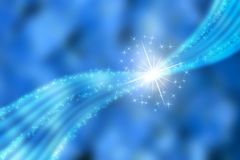 To explore, dream, magic. 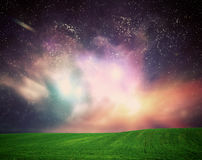 Field of grass under dream galaxy sky, space, glowing stars.